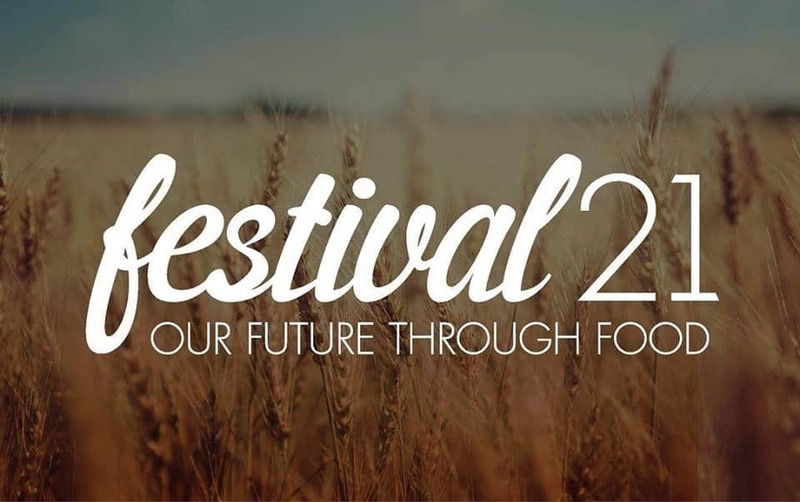 festival21 is a two day event, with multiple sessions happening throughout the festival precinct. Food is universal, and personal. Food brings people together, and means something to all of us.